Add "Questions" tab into forums. 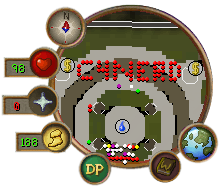 this would be a good option aside from the chat box. Proud Emps Player Since 2011. I basically second what Mary has replied, to be honest. This section really isn't needed as we have the General Discussion board and the helpdesk for all sorts of questions no matter your issue.